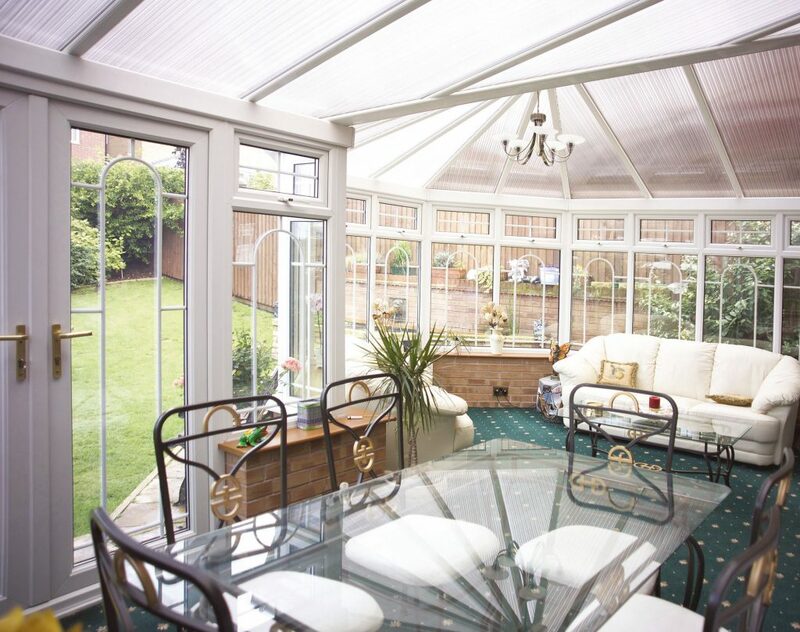 Perfect as a room with a dual purpose such as a lounge or dining area through to a fun family room. 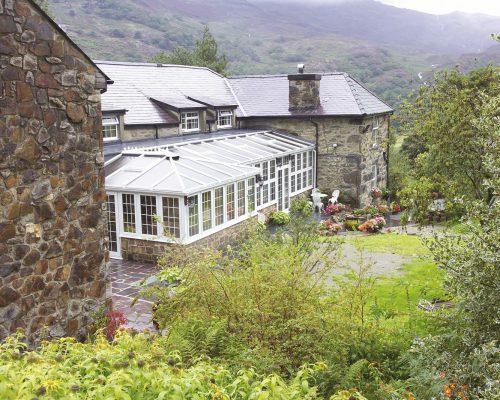 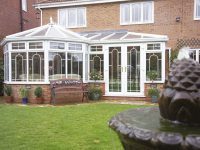 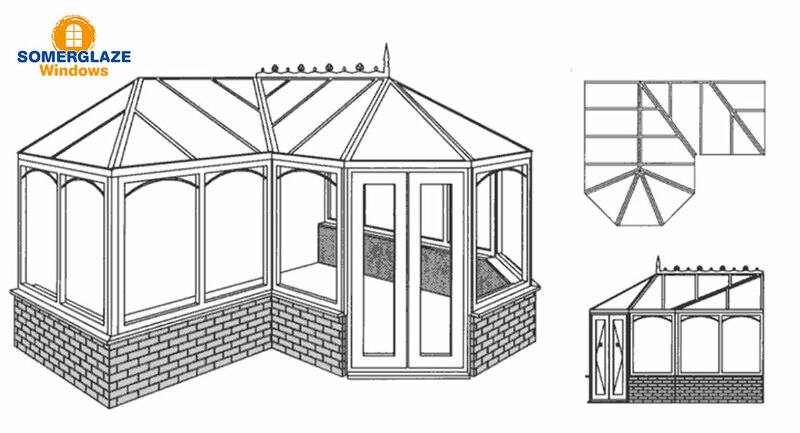 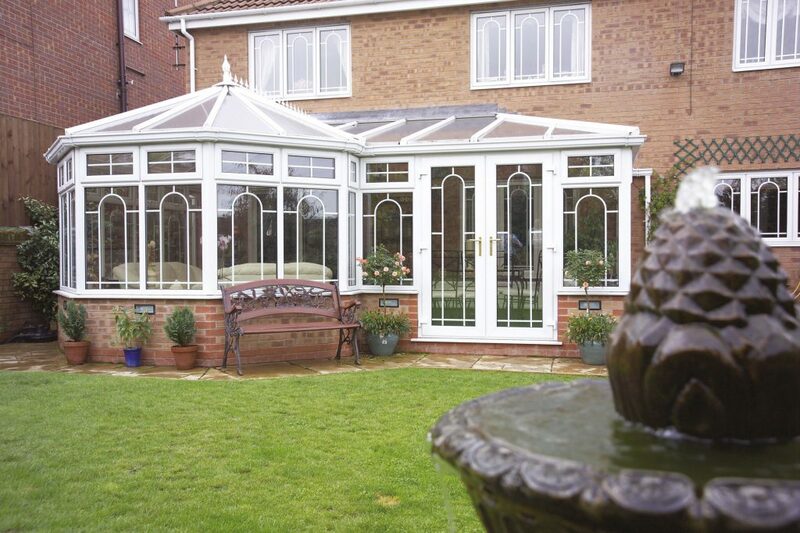 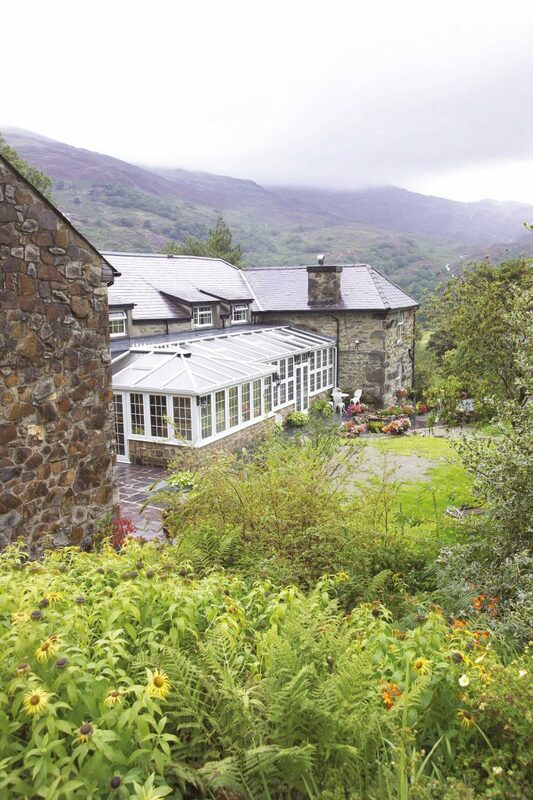 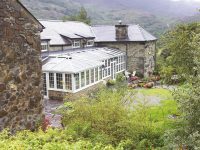 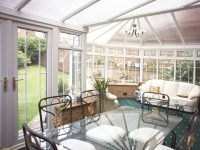 The P-Shape conservatory is the ideal style for a larger conservatory, a P-shape can combine for example a lean-to and a Victorian/Georgian, to create a versatile style that can be used as two different living areas. 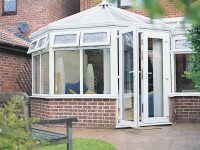 Due to the proportions needed to achieve the P-shape, this style is better suited to larger properties, giving an impressive result. 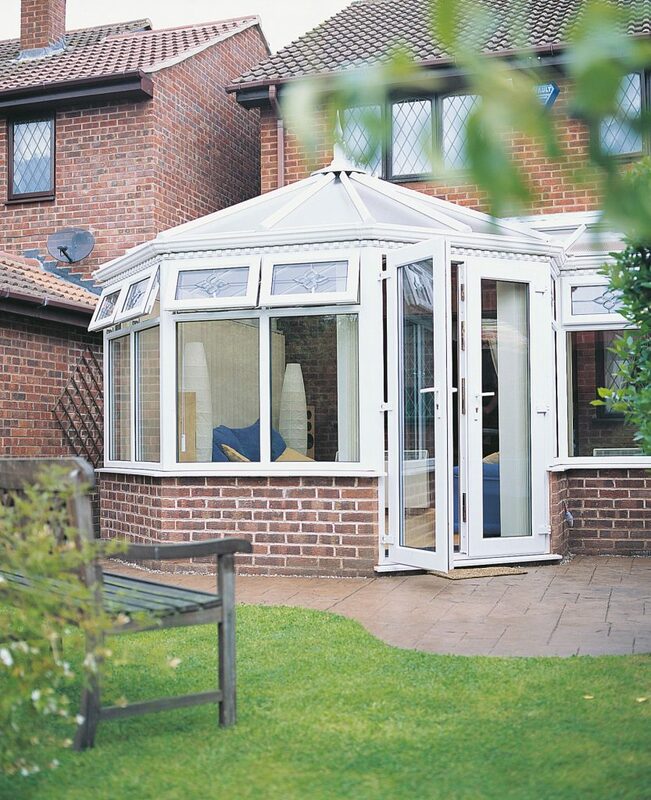 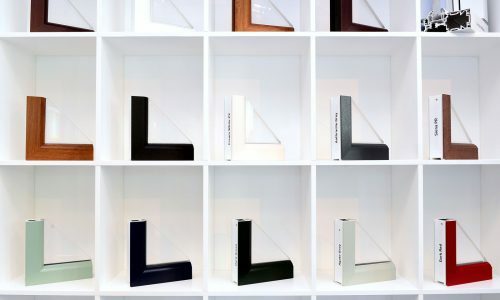 The larger shape is perfect as a room with a dual purpose such as a lounge or dining area through to a fun family room.